Height: 5'1 >:T but don't call me short! 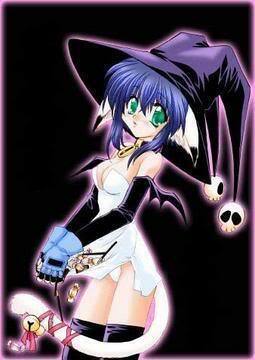 Relations:witch Mother in Germany, Father was a Cat familiar. Preferences: ah..... i like.... um.... *undecided* uh.... dark eyes? Likes: cute things, loves to climb trees and mess with people just for the fun of things, but shes very very shy. History: Born into a clan of witches, and never knew her real father. She always wondered why humans were so odd. why can't they fly on brooms? why cant they conjure fire? although she is intrigued by them she doesnt really know what to think of them. so being sent to boarding school makes her very nervous. Are you straight,gay,bi, omni or what? fix being married to waffles and your approved. 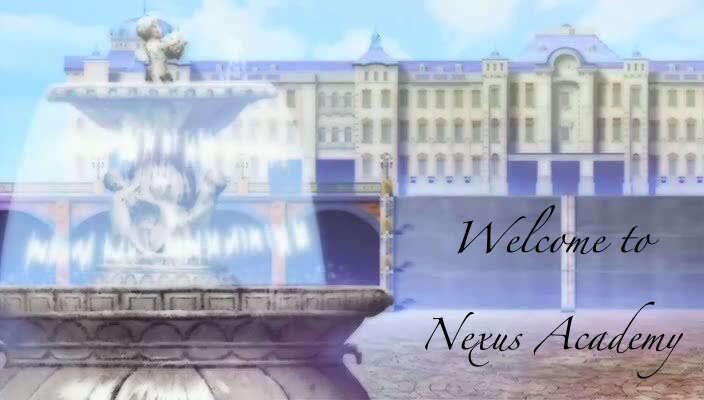 welcome to hell... i mean Nexus.